How to Maintain Hormonal Balance in Your 40s? The effects of hormonal imbalance usually affect women in their 40s and later; this is when women tend to go through perimenopause which marks the transition of the female body to the end of its fertile days. As hormones are always fluctuating, you will be a target for some bodily changes that are likely to make you feel uncomfortable for a while. It’ll take some adjusting, but you’ll find your way around this new circumstance soon enough and stay inspired to live a highly productive, quality life. Depending on your overall health, genetics, and lifestyle, symptoms of hormonal imbalance can vary. One of the best ways to keep your hormonal system in balance is by engaging in a healthy lifestyle; simple lifestyle changes like introducing regular exercising, eating a healthy and balanced diet and drinking plenty of water will be a great start. Try to exercise five times a week or more and include a lot of vitamins, dairy, and soy in your diet. When your body is in check the effects of fluctuating hormones will be minimal. Although not everyone is an advocate of alternative medicine, the truth is that alternative treatments can help alleviate unpleasant symptoms and balance your hormones. 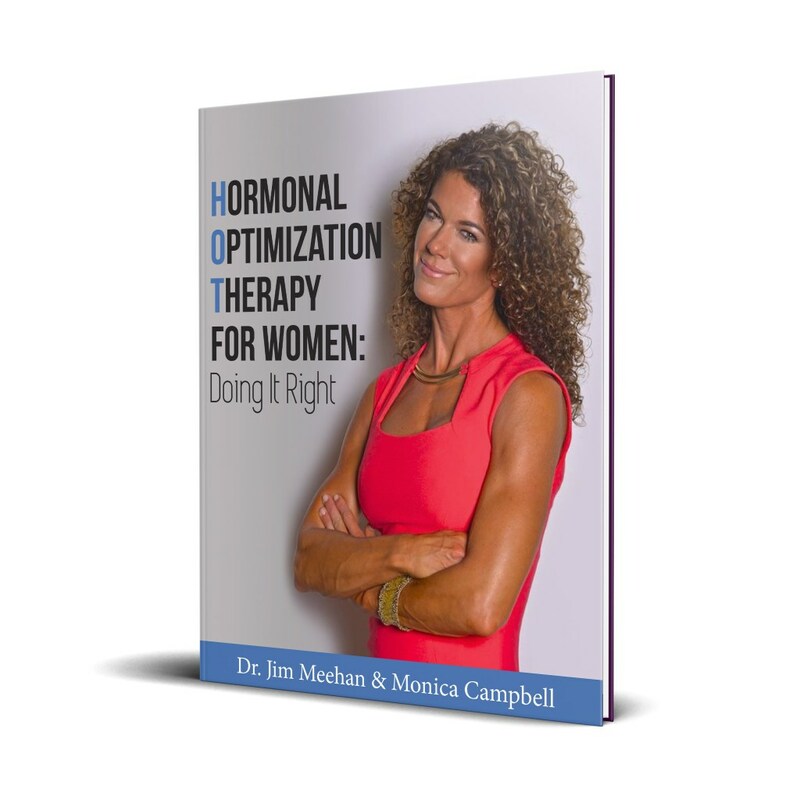 Most women that are going through menopause or experiencing symptoms similar to menopausal ones choose hormone optimization therapy (HOT) as a way of balancing out the fluctuating hormones. HOT is a medical introduction of external hormones into the woman’s body and is usually very effective. It treats the problem directly and quickly and helps women keep their quality of life unaffected. Despite its effectiveness, HOT hasn’t been as popular a treatment in the recent few years due to some poorly designed studies suggesting it’s related to an increased risk of strokes, cancer, and heart disease. If you are in your 40’s and experience hormone imbalance, bioidentical hormones treatment is one of the ways that may help out. Plant-based hormone-like elements produced in a lab are introduced into the body to restore your body’s hormone balance and alleviate severe symptoms you may be experiencing. Bioidentical hormones are custom-designed for each patient. Are you worried about how to treat your hormonal imbalances? Be confident that a multitude of options is available. Join Fab Over 40 for the best advice, and we’ll make sure you are educated on the topics relevant to your situation.